h) 3 - 6 months since attending the Level 1 Foundation Course. 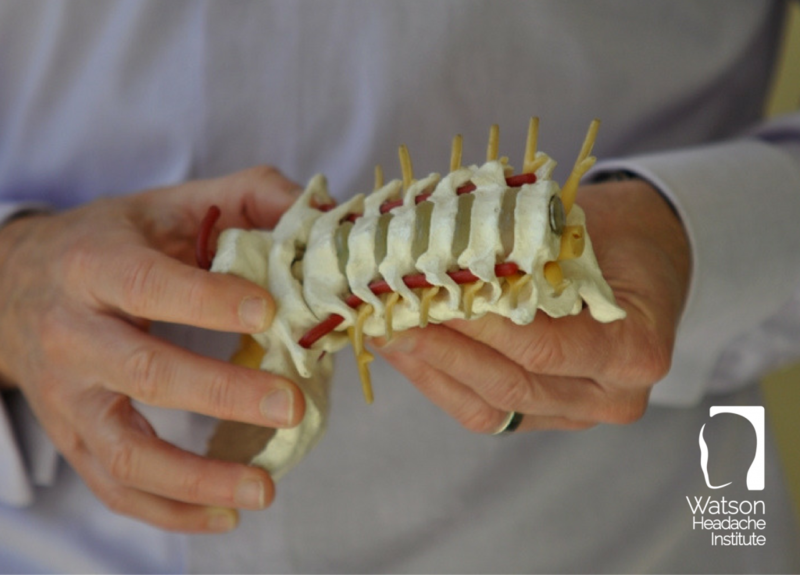 Interaction: To promote comprehensive discussion bring questions and your experiences with patients since Level 1 and take full advantage of Dean's unparalleled experience. Understanding: Know why, in the event of an adverse reaction, it occurred and ... how to deal with it! Confidence: Increase confidence in your choice of treatment direction and technique. No more uncertainty. Clarity: Develop clarity around un-resolving (as the technique is sustained) headache and how you can still achieve a positive result even though headache reproduction remains unchanged. Realisation: Your already improved outcomes will be significantly progressed because you will realise the importance of 'Battle 1' versus 'Battle 2'. Be able to identify why progress is not as it should be. Application: Dean's role is to facilitate and accelerate your progress... this is done through your participation in the examination of 4-6 patients. 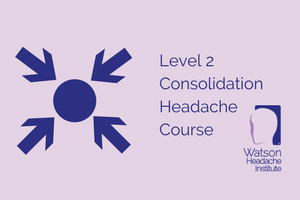 You will receive a Certificate of Attendance at the conclusion of this course and this will enable you to promote yourself as having attended the Level 2 Watson Headache® Consolidation Course. 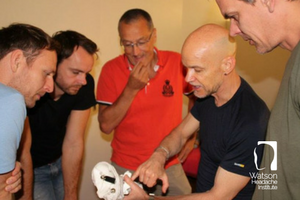 The Watson Headache® Institute will direct you in this regard, using the ‘Marketing Permission Given to Course Attendees’, whilst acknowledging the Watson Headache® Institute's intellectual property (including trademarks) and copyright rights. 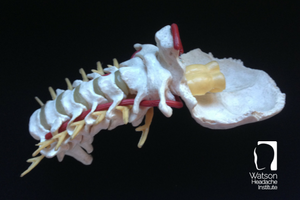 You do not have permission to create a title for yourself using the words Watson or Watson Headache®. You can take advantage of the following Payment Options if you have previously expressed interest in the Level 2 Consolidation Headache Course or register within the advised timelines. We review our fees annually and if there is to be an adjustment it will take place in the new financial year. Option 1: Priority Registration Fee AU$1,197 (Saving of $300 off the Standard Fee AU$1,497) Payment in Full at time of Registration, by four weeks before the course start date. Option 2: Early Bird Registration Fee AU$1,297 (Saving of $200 off the Standard Fee AU$1,497) Payment in Full at the time of Registration between four weeks and by two weeks before course start date. Option 3: 2 Part Payment Plan AU$1,397 (Saving of $100 off the Standard Fee AU$1,497) One payment of $698.50 - at the time of registration and one payment of $698.50 - 30 days later, Payment in Full one week before the course start date. Option 4: Standard Registration AU$1,497 Payment in Full at time of Registration between two weeks and one week before the course start date.